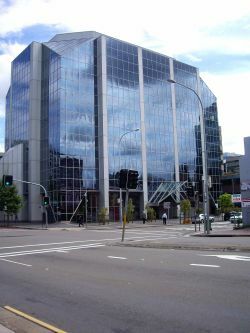 Located in Parramatta our firm services clients from all over Australia and overseas. The firm is well suited to servicing the needs of clients in the Blue Mountains because the principal of the business lives in Springwood and one of the Senior Managers lives at Blackheath. Stanley & Stewart Chartered Accountants employ a team of experienced professionals to assist you with your personal or business accounting and taxation matters. We offer a complete range of accounting services. Our client base is varied in location and industry type. 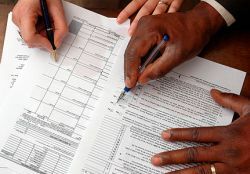 We prepare all types of tax returns from individuals right through to companies with international affiliations and businesses turning over between $25 million and $50 million. We are dedicated to remaining at the forefront of our profession so that our clients can benefit from our expertise. With over 125 years combined experience the team at Stanley & Stewart Chartered Accountants is well qualified to provide expert advice on a range of issues. The team includes two Chartered Accountants and four Certified Practicing Accountants. 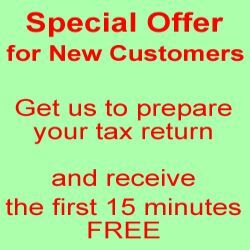 Friendly and prompt attention to your enquiries, ensure a timely resolution of any issues that arise in your business or income tax matters. At Stanley and Stewart we provide our clients with complete accounting and taxation solutions.